CHICAGO (WLS) -- A loaded gun was found in the carry-on luggage of a 43-year-old male passenger at Midway Airport, Transportation Security Administration officials said. The passenger was traveling from Chicago to McCarran International Airport in Las Vegas Thursday when TSA officials say they discovered the 9mm Smith and Wesson. Local police responded to the checkpoint and arrested the passenger after the discovery. 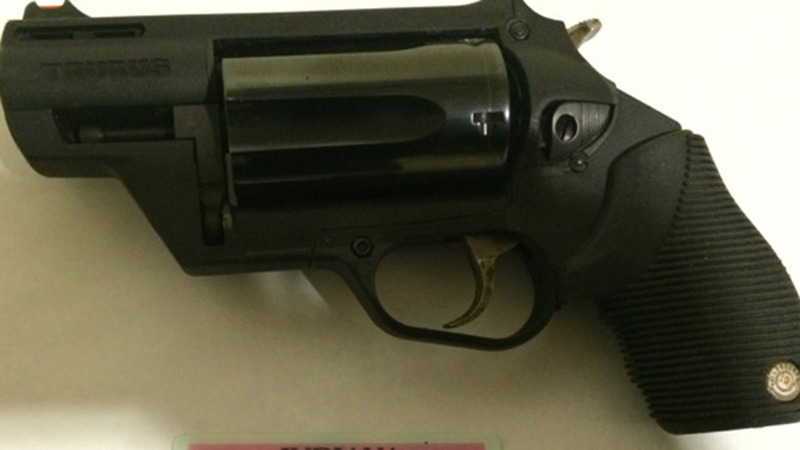 This is the eighth firearm discovered in carry-on luggage at Midway Airport this year, officials said. No other details have been released.